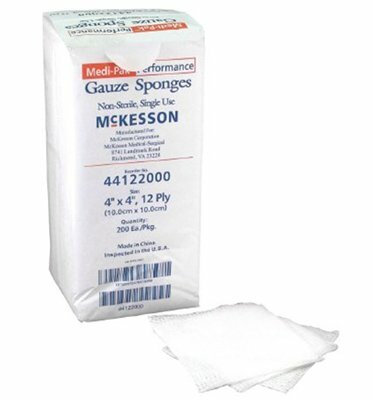 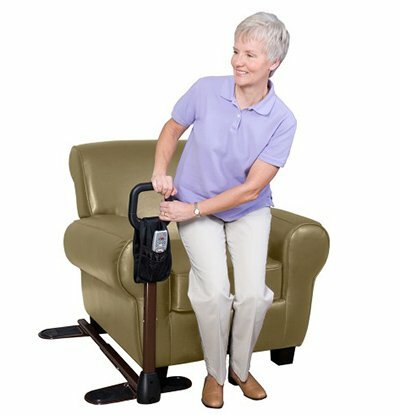 AZ MediQuip is Arizona's largest retailer of home medical equipment & supplies. 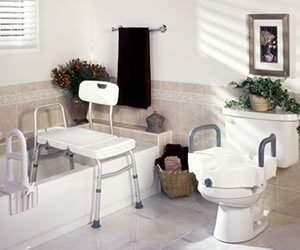 Serving the Phoenix area for more than 20 years, we have convenient locations in Scottsdale, Peoria, Mesa & Chandler. 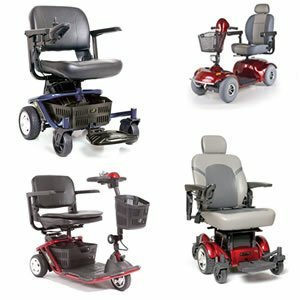 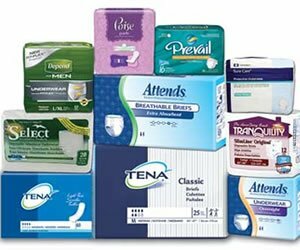 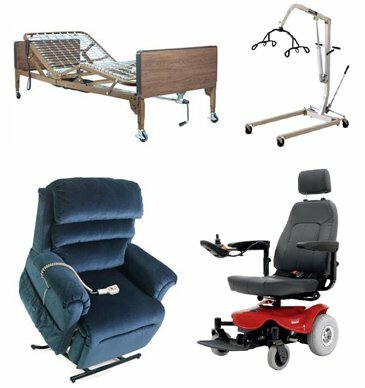 Our large showrooms display a broad range of home medical equipment and supplies for sale and rent. 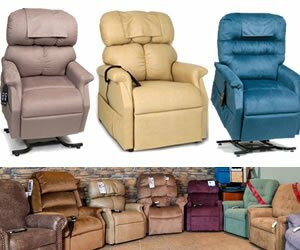 We also offer repair services, equipment delivery and in-home set up. 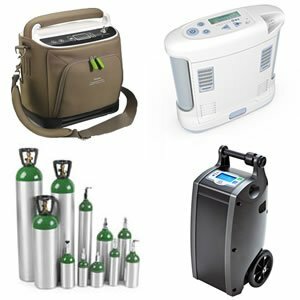 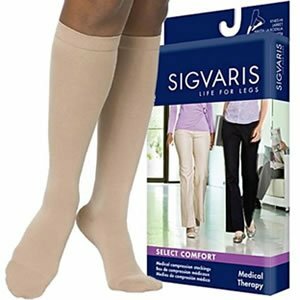 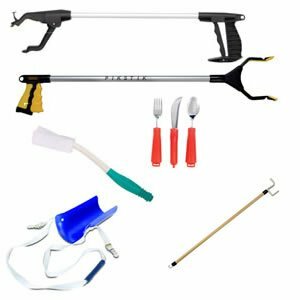 We work closely with individuals, families, and healthcare professionals to provide tailored solutions for your home medical equipment and supply needs. 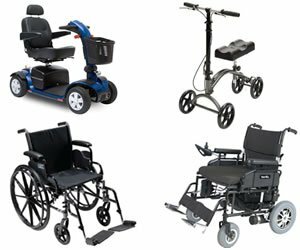 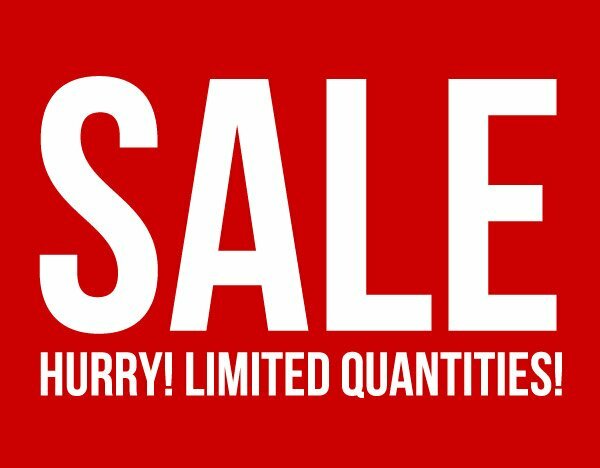 Nowhere else in the valley can you see and interact with a greater selection of in stock and assembled home medical equipment. 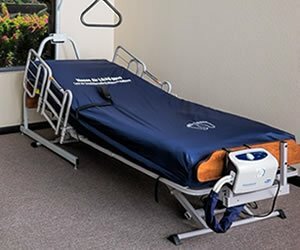 Our trained staff takes the time to actively listen to gain a better understanding of the your unique healthcare needs. 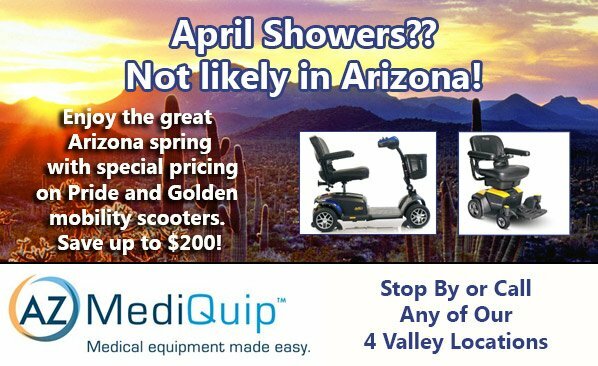 If you are in need of home medical equipment and/or supplies AZ MediQuip is a great way to blend affordability, quality and value!